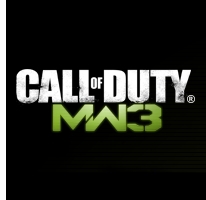 You know how we were worried about MW3? Well the trailer looks very special indeed. Can't wait to see the multiplayer maps set in London. The trailer is impressive, although it's probably worth saying that most of us never touch the 'on rails' part of the COD series. It's all about the online madness.